Everything you wanted to know about the Library and Information Science. 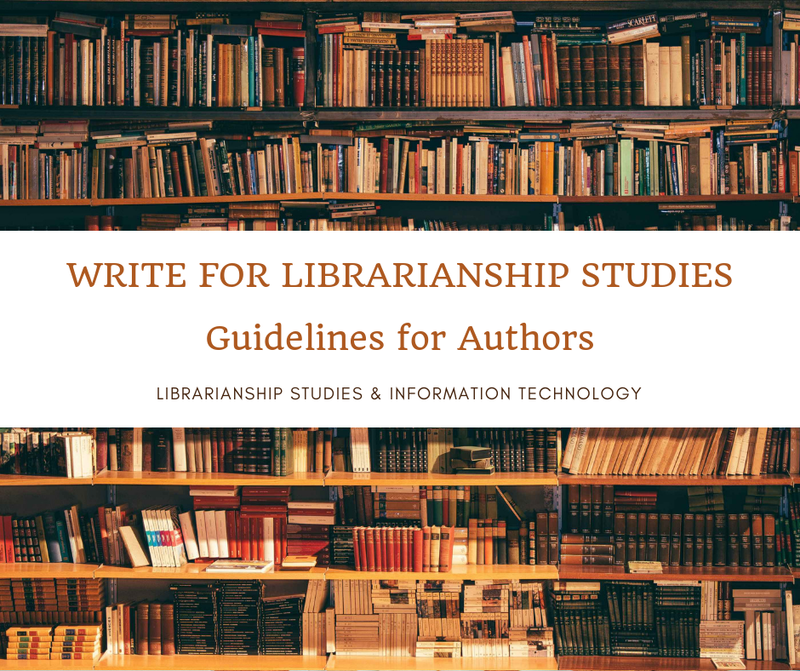 All the contents of Librarianship Studies & Information Technology blog at one place are provided below in this Sitemap. Which of the following FRBR entities is identified by the attribute characterizing medium of performance for which a musical work was originally intended? Which of the following attributes identify the FRBR entity Work? Which FRBR entity describes Lords of the rings by J.R.R. Tolkien? Which FRBR entity describes a DVD of the movie version of Gone with the Wind? Which FRBR entity describes a French translation of: The Lord of the rings? Which of the following is defined as a "concrete" FRBR entity? Which of the following is defined as an "abstract" FRBR entity? Which entity defines the physical embodiment of an expression of a work? What initials are used to describe the 4 elements of FRBR Group 1 entities? Which entity defines a distinct intellectual or artistic creation? What is the name of the committee responsible for Indian standards related to libraries? Who Needs a Librarian and Cataloger When You Have Google and Internet? What are called the set of norms, percepts, and guides to good practice in librarianship? Which was the first Library of Congress Classification (LCC) schedule to be published? How many entity groups does FRBR describe? Of the following International Cataloguing Principles, which comes first and should always be kept in mind when providing bibliographic descriptions and access points? The Raw Facts and Figures are Called? Who Developed Library of Congress Classification System? What is called the use of computers in the functions, activities, and services in libraries? Reference service is the personal service to each reader in helping them to find the document - who gave this definition? Who categorized information sources into conventional, neo-conventional, non-conventional, and meta-documents? In which year the book Five Laws of Library Science was published? What is referred to raw data when they are processed and converted into meaningful form? What does the acronym FRBR stand for?